why?Find out why the cash value of life insurance is a protected asset. how?Learn how this can protect you in certain times of need. what?Learn from an expert what it takes to to implement this asset into your personal finances. The concept and use of insurance has been around for thousands of years. Life Insurance, and Permanent Insurance, as we know it today, has been in use for over a hundred years. 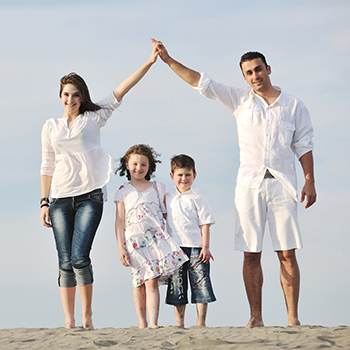 One benefit to owning Whole Life Insurance is that it naturally comes with built in protection. Whole Life Insurance is a type of investment asset that provides a safeguard for your money as you reinvest your cash value into other performing assets. If the stock market is where you like to earn a passive income, you can invest with your cash value, preventing the stress that comes with market downturns and volatility.